We’ve Got the Scoop on Poop! One-handed poop scoop ensures easy clean up. Collapses for easy storage, with extra-long handle which extends to 26″! 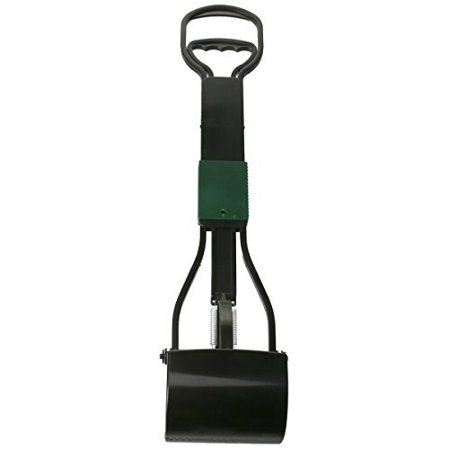 Strong and lightweight design for easy pet mess cleanup on grass, sand or soil. Extra-Long Handle – Extends to 26 in.